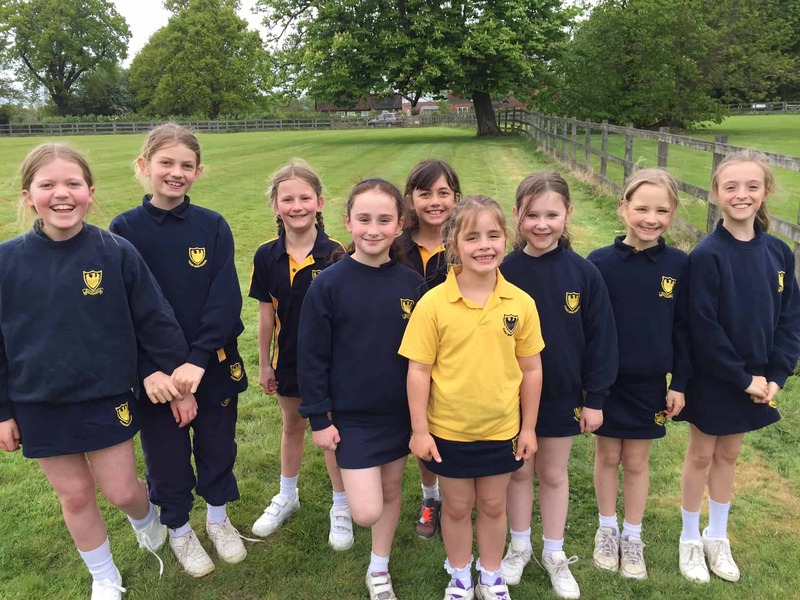 Despite the groggy weather, our Year 3 and 4 girls took to the Rounders pitch this afternoon, Thursday 4th May, with enthusiasm and determination. Their first match of the season against visitors Rusell House was a great learning curve for the Fosse team, who have a few new additions this year. The girls worked well together to field, especially bowler Emily and backstop Iris. Fosse lost their first game 4 runs to 6 1/2 and celebrated a 4 1/2 to 3 1/2 win against Russell House’s second team. Well done to all!